Amazon Web Services (AWS) is the undisputed leader of the cloud computing market, announcing in a letter to shareholders that the business will reach $10 billion dollars in annual sales this year. Reaching $10 billion in 2016 would mean a huge surge in sales, considering AWS made $7.9 billion last year. The e-commerce giant also said one million customers use AWS, including Netflix, Pinterest, and Adobe Systems. Bezos continues to run his company on a thin profit, but AWS breaks that rule with an operating income of $1.9 billion. Part of that is due to the massive popularity of the service, which does not require as much investment from Amazon to remain on top. That said, Amazon has been expanding AWS, which now offers 70 services for all types of businesses. It is also available in 33 regions, or Availability Zones as Amazon call it, with 12 more on the way this year. For those unaware at how far AWS is ahead, it is 10 times bigger than the 14 other “infrastructure-as-a-service” (IaaS) providers combined. The only real competitor is China’s Alibaba, which reported 1.4 million customers on its AliCloud service in 2014. “AWS, Marketplace and Prime are all examples of bold bets at Amazon that worked, and we’re fortunate to have those three big pillars. They have helped us grow into a large company, and there are certain things that only large companies can do,” said Bezos. 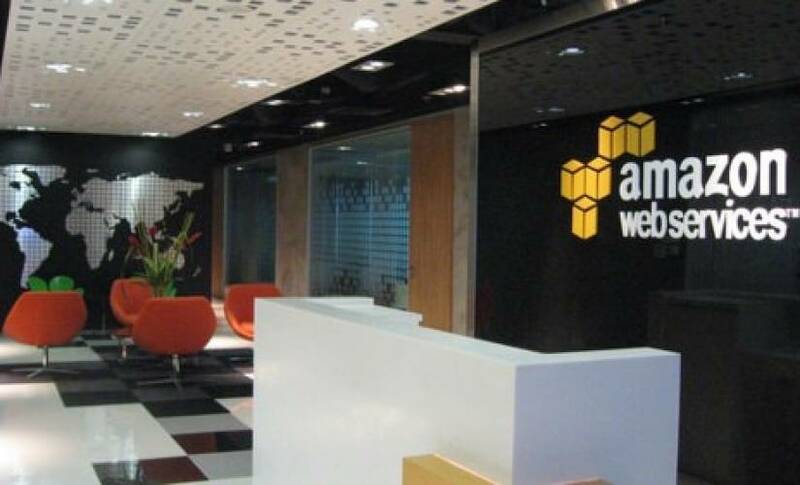 AWS is already invested in new technologies like the Internet of Things (IoT), artificial intelligence, and supercomputer testing. That makes it a very valuable commodity, on level with the e-commerce side if you listen to some investors.